After saving soiled dove Lucy Potter from two attackers, Longarm takes pity on the young woman. He buys her a new dress, gets her cleaned up, and takes her out for a fancy steak dinner. Lucyâs got a good heart, and Longarm hopes his kindness might encourage the jaded prostitute to try another line of work. 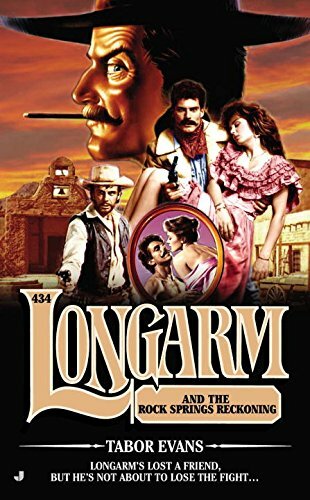 About: Longarm’s lost a friend, but he’s not about to lose the fight…After saving soiled dove Lucy Potter from two attackers, Longarm takes pity on the young woman.